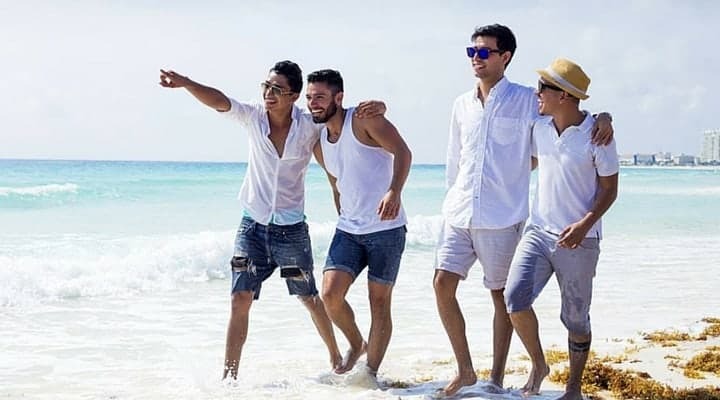 Out of Office is a new and one-of-a-kind online agency that offers more than 100 different LGBT-friendly travel packages in more than 30 countries. The company just launched in 2015 and we met the founder Darren in Berlin in February 2015. The project is a labor of love but they have now become the only mainstream online travel agency targeted specifically at the LGBT market. 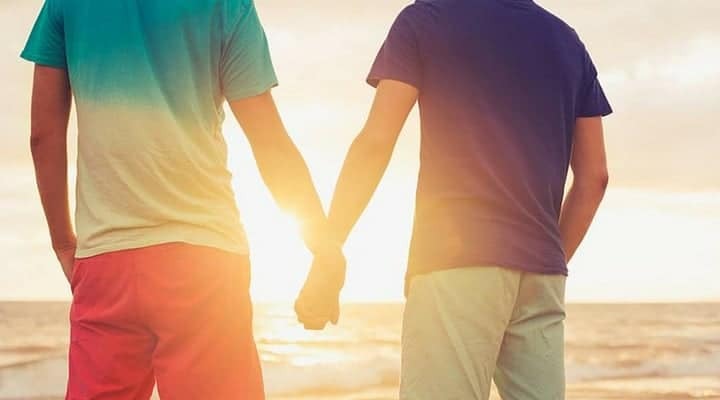 More than just trying to sell their packages to the gays, they’ve specifically identified and selected hotels, tour operators and suppliers that understand the unique challenges of traveling as an LGBT person. They offer a range of products from both gay and non-gay owned companies and providers, but you can rest assured that any product is gay-friendly and designed specifically for you. Darren’s vision is for Out of Office to be the first port of call for gay travelers looking to experience something a little different to what’s been on offer previously. He’s worked tirelessly to build some really innovative itineraries and almost everything about a trip can be customized. 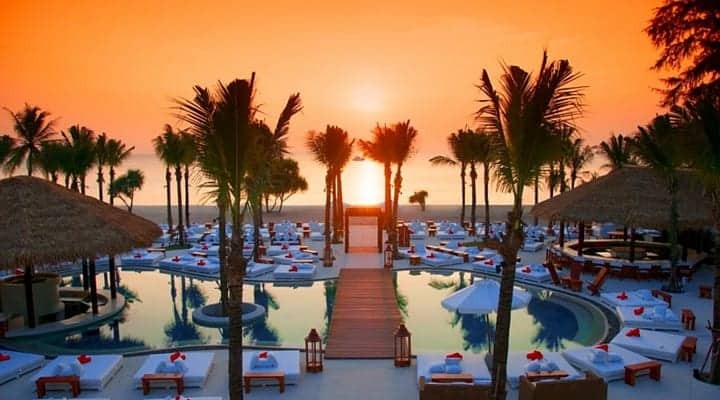 Most of the destinations they cover are suitable for everyone, regardless of who you love, and in many instances they’re using trendier boutique hotels rather than large chains which adds a personal touch. They pride themselves in working only with suppliers who welcome everyone, regardless of who you love. All itineraries are built from the ground up with gay people in mind but open to all. From the Galapagos to Cambodia, from Australia to Canada, all itineraries have been built to give you inspiration and put experiential travel back into the heart of travel. Here are just a few examples of trips that they offer! There’s nothing better than escaping on holiday with that special someone. Whether it’s a beach, a city break or an adventure, Out of Office will help you discover these romantic destinations and ensure you are able to enjoy with your husband, wife, boyfriend or girlfriend no matter who you love. 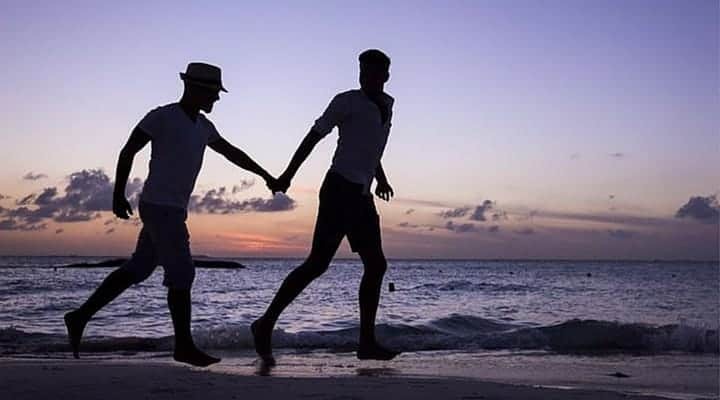 No matter whether you’re gay or straight all their itineraries are built with you in mind. Enjoy trips to England, Scotland, Spain, Bulgaria, Slovenia, Greece, the US, Italy, Iceland and more! Thailand is one thing: Simply Amazing! You can find everything there including romance, nightlife, hidden treasures and peaceful islands. It’s an incredible country and among its Asian neighbors is one of the more open and accepting cultures in the region. It’s about as gay friendly as you can get in Asia and places like Bangkok and Phuket are top picks. Pristine blue waters can be found in the islands of Koh Samui, Koh Phangan and Koh Tao and the photo opportunities will make your friends jealous. Whether you want to soak up the sunshine in the south and or experience the varied landscape of the north in Chiang Mai, Thailand has so much to offer and you’ll find everything you need to book the perfect vacation. Photo credits: all photos via Out of Office. Please see here for all related credits.